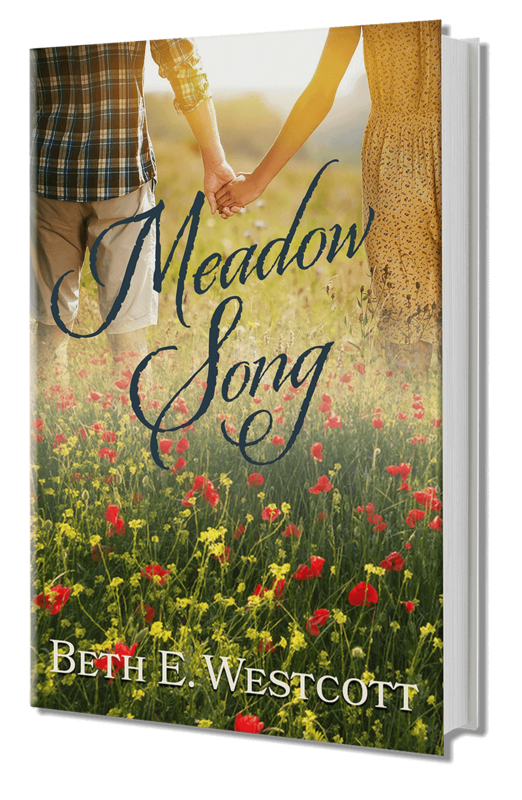 Learn about life, love, and loss as you follow this fictional story of Kate and Jack. Most importantly, you will see that God can take our brokenness and turn it into good. 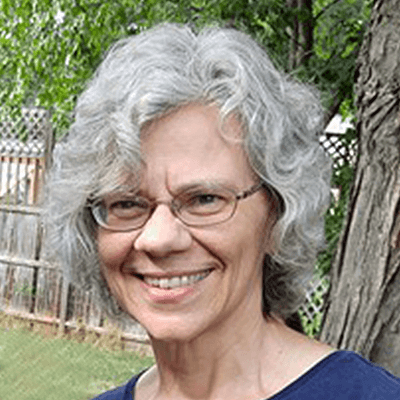 Beth Westcott’s passion for writing began in second grade, when her poem about a lamb appeared in the school newspaper. In third grade she wrote a puppet play. She completed the basic course from the Institute of Children’s Literature in 1992, which started her on a writing journey of challenge and reward. One of the sweetest gals I’ve ever had the privilege to know is Beth. I may be biased, but I’ve been reading my mom’s stories, poems and writings since I was little. Beth is great at writing in a way that you can ‘feel’ her words!